Every wedding is a fairytale day with a special spirit. It’s when two people are united in their love but also where generations come together for one magical day. My passion for people, real emotions, beautiful light and laughter equip me to be the ideal visual storyteller on this momentous day. My sole focus will be to capture moments that are honest reflections of my clients’ unique personalities. In my 10+ years of documenting weddings, I’ve become adept at filling your day with positive energy while remaining respectful and unobtrusive. I still approach every wedding with the same passion and enthusiasm as my first! As a trained graphic designer, I not only pride myself on capturing the perfect moments but also bring a fine art touch to the end result that can be adapted to your style. If what you are looking for in your wedding photos are images that are romantic and soft, fun and relaxed, artistic but natural (yes, all of that is possible! ), then I would be honoured to tell your story. 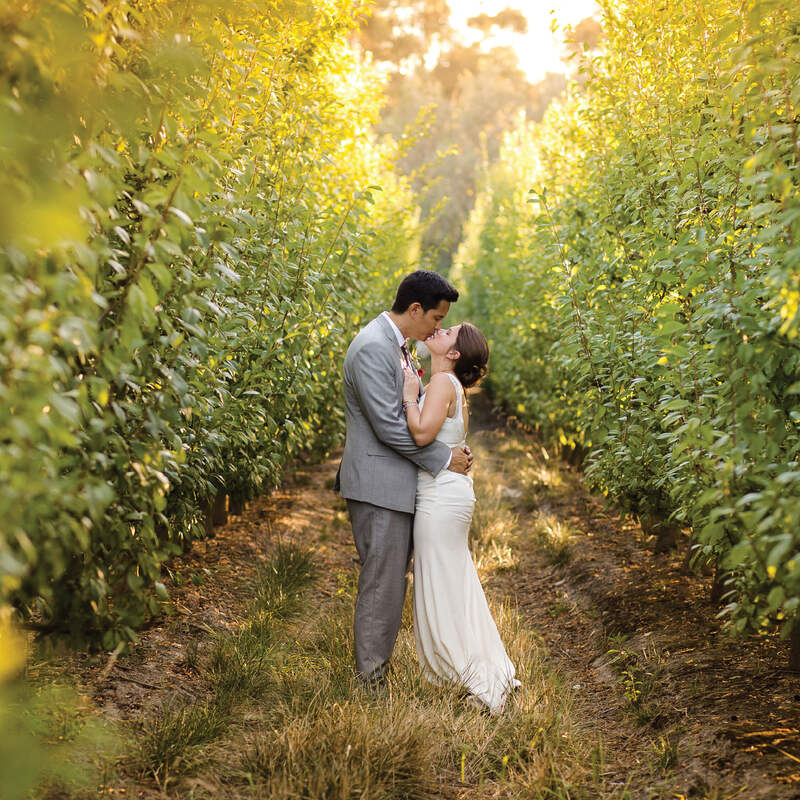 Newly engaged, honeymooners or looking to breathe fresh life into your relationship? 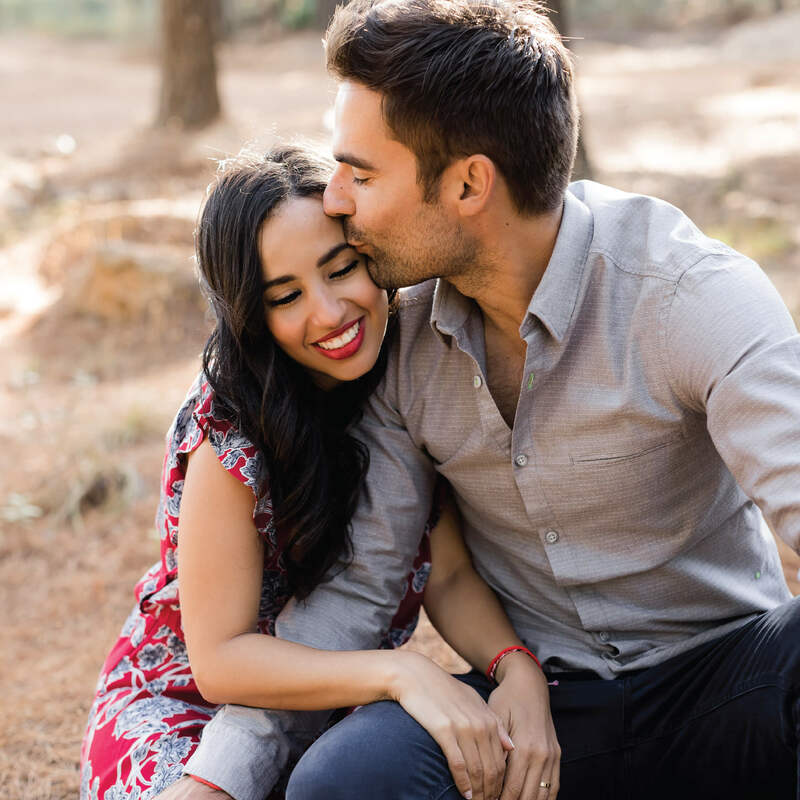 A couple’s photo session is a great opportunity to have fun together and capture some unique moments of you and your loved one. Whether you are an ocean or beach lover, are drawn to forests or mountains, or feel invigorated by city scapes, I can let your love shine where you feel most comfortable – even if it’s your own love nest at home. I can also arrange for professional hair styling and make-up to make you feel your best on the day, and I’m always open to fun, creative ideas on how to capture your special relationship. 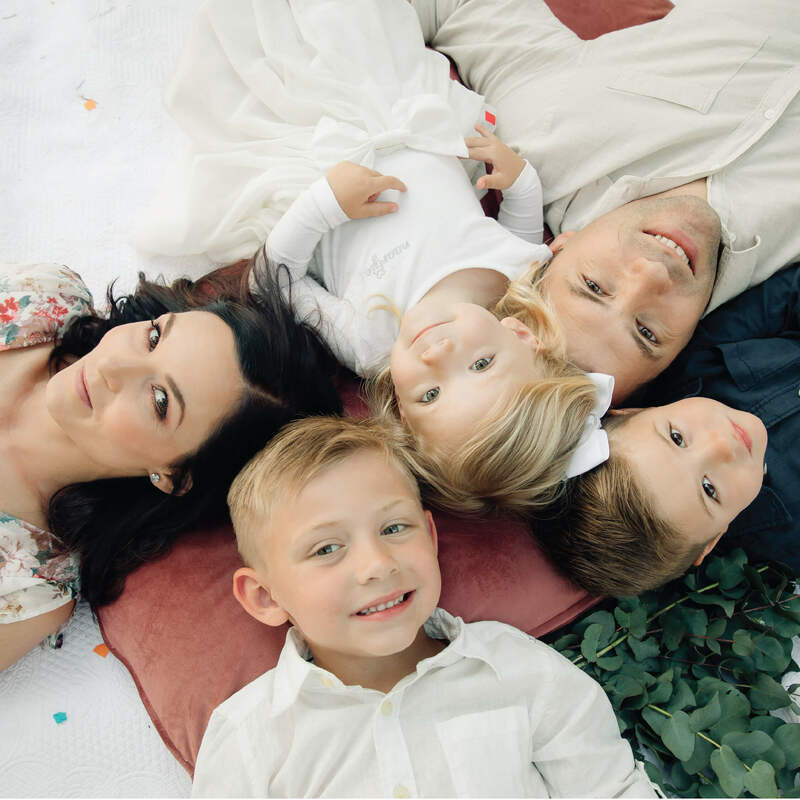 No family is the same – you have your unique dynamic and vibe, and that’s what I aim to capture in a family shoot. When working with kids (and boisterous dogs!) you have to keep things extra relaxed and stress-free to let all the love and energy that make you unique truly shine through. The more laidback the circumstances, the better the chances of those unexpected moments happening that you will cherish forever. Those are the images that shouldn’t be forgotten on your cellphone or USB drive. 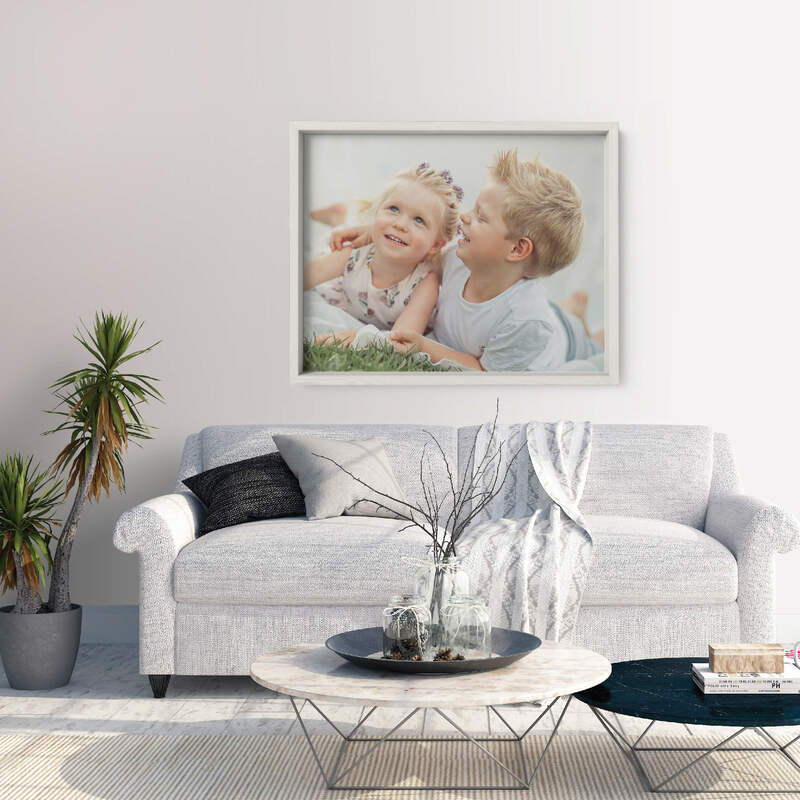 They deserve pride of place on your walls, which is why I offer professionally printed photo albums, framed wall art portraits or canvas prints. Let’s document and celebrate this amazing journey in your life. Your body is going through some incredible changes and your silhouette is completely changing. While some might feel radiant and others suffer for nine months straight, you’ll look back on this special time with fond memories. Along with an optional ‘first year milestone package’, I will capture beautiful images of you and your growing bump – the start of a whole new love story. I can also arrange for professional hair styling and make-up to make you feel your best, and we can brainstorm ways to showcase your bump in a way that makes your feel comfortable and – if you want! – glamorous. When your precious little person enters the world, days will pass in a haze. Even though you vowed never to be ‘that person’, you will take countless pictures on your smartphone. But nothing will showcase this incredible chapter in your life like professional, timeless images will do – capturing every little yawn, the tiniest fingers and toes, and mom and dad’s beautiful radiance. I will join you in the comfort of your home and take a selection of images – documenting your new baby with parents and siblings, as well as a few more stylised pictures of your little one on her/his own. 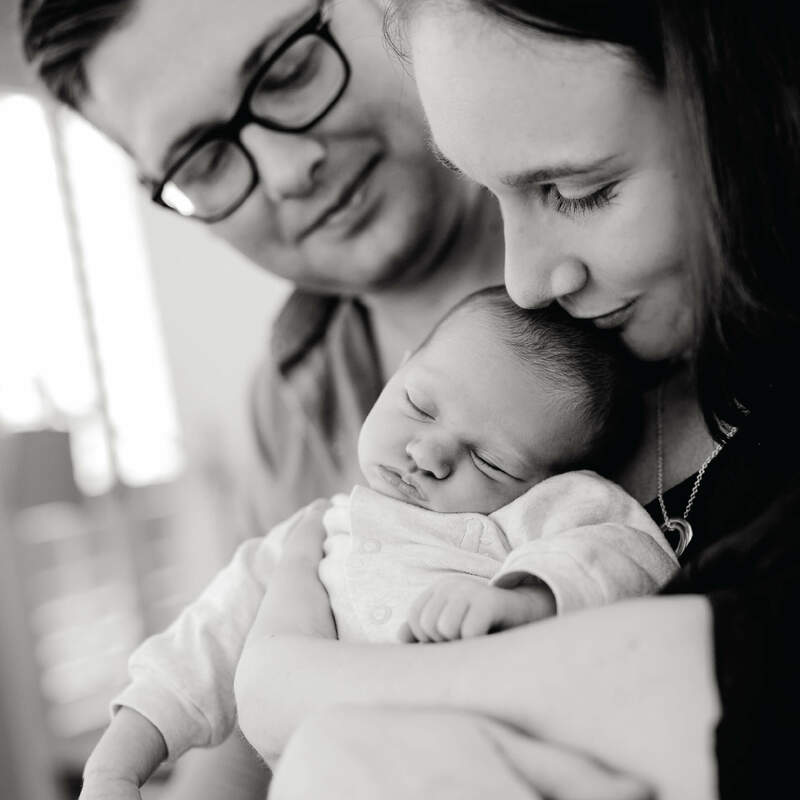 My newborn sessions are stress-free and very natural (no stiff, unnatural poses or props). Newborn shoots can also be booked as part of a ‘first year milestone’ package – see more packages here. Toddlers and pre-school kids change so much over the years. One day they are chubby little angels who seem to bump into everything, the next moment they are vivacious superheroes and princesses ready to take over the world! 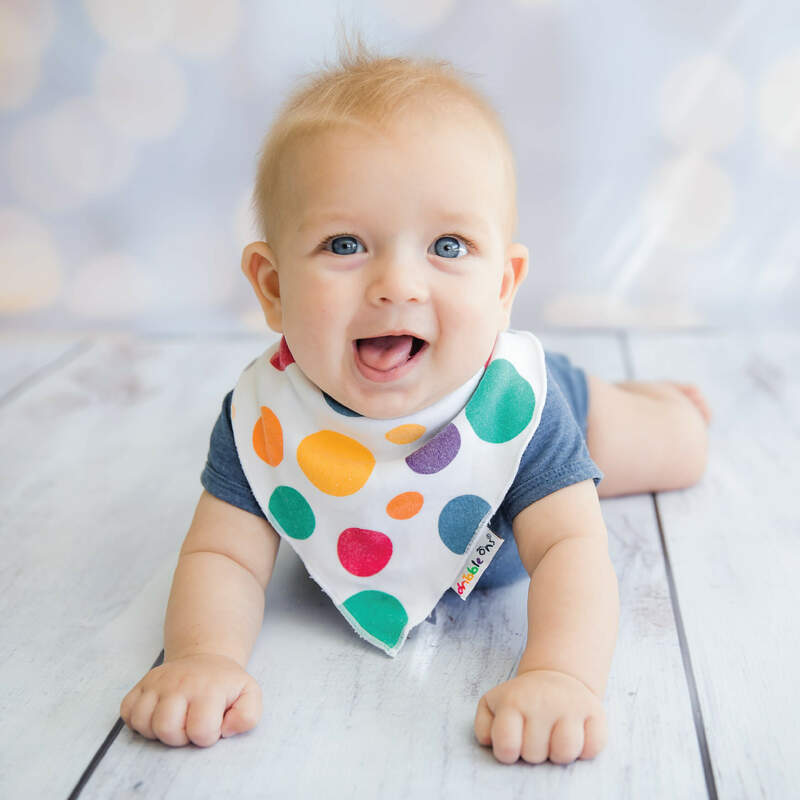 Ideal for little ones aged 6 months to 6 years, a Little Star session lasts only 30 minutes and takes place at my mini home studio in Stellenbosch. If the weather allows it, I also take a few images outside in a nature setting. When you book this portrait session, you will also receive a beautiful framed A2-sized print. Holidays are about relaxing and enjoying the moment so why not get a professional to document your travel memories? 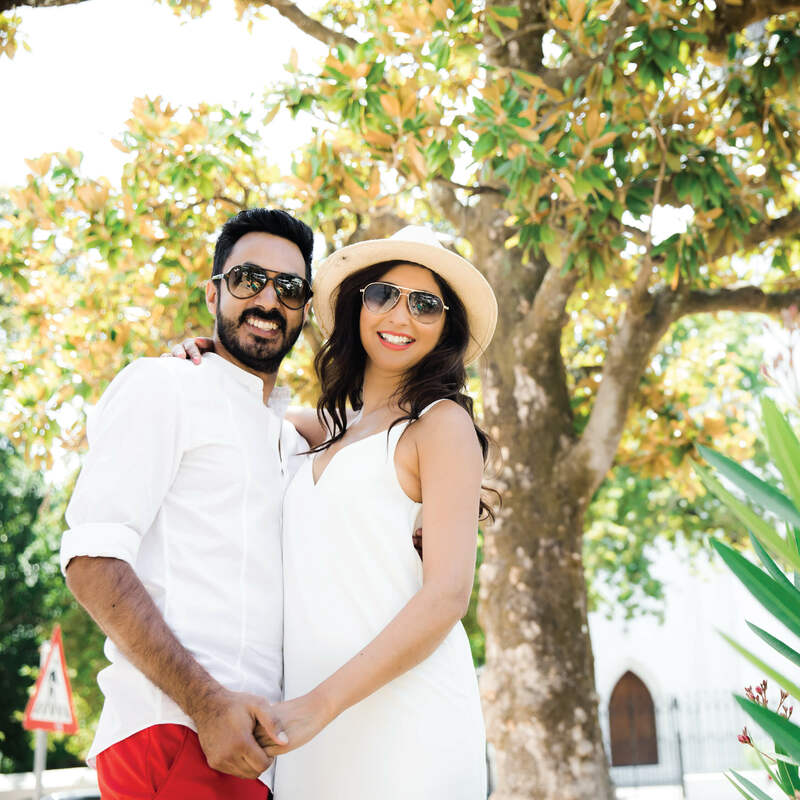 No more selfie sticks – I will join you on your adventures, whether you are visiting one of Cape Town’s exquisite beaches, sampling some award-winning wines or savouring the view from Table Mountain. You get to take in the views and live in the moment whilst taking home professional photos to pore over for years to come. These holiday sessions will be a mix of lifestyle and ‘as-it-happens’ photos as well as a more ‘structured’ (but fun!) photo session. Are you an entrepreneur or business owner? 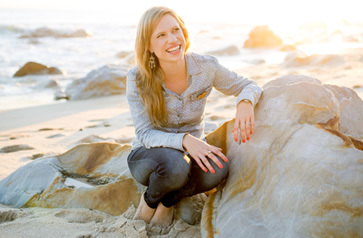 Personal branding is all about how you present yourself and your business to the world. Use photography to positively influence how your clients perceive you, and can be used on printed marketing materials, business cards, brochures and social media. Why not hire a professional hair and make-up stylist to have you looking your best? I will arrange this for you. As an architect, interior designer or hospitality professional you only have one opportunity to make a first impression. 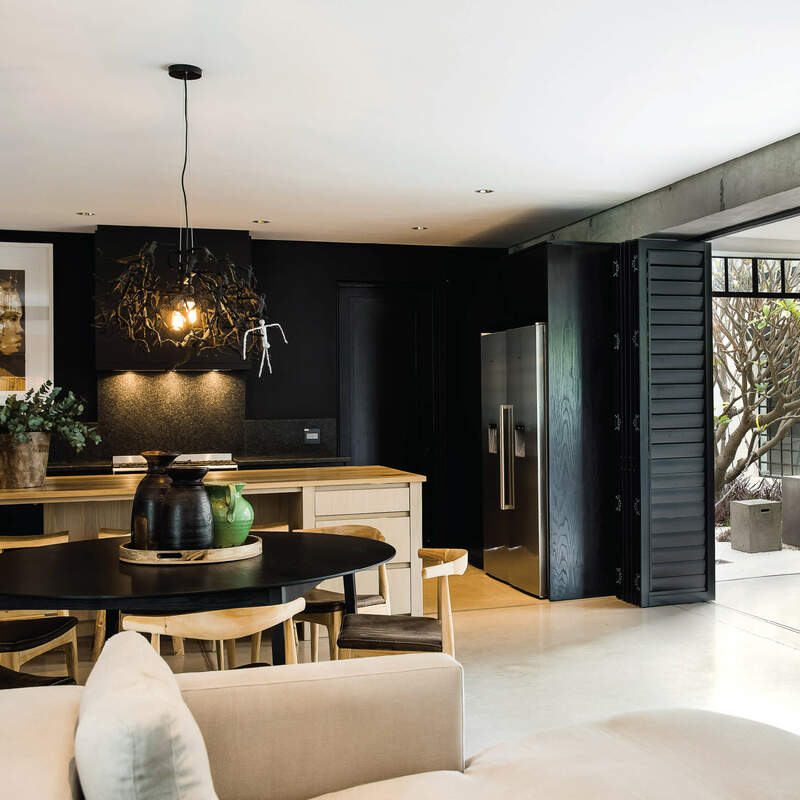 Professional images showcasing your stunning work or property will make you stand out in the vast clutter of social media images and online google searches. The trained eye of a professional photographer will bring your work to life with breathtaking images, giving you a professional portfolio that will win you lots of new clients. While I love working with people, I’m also very experienced in capturing different spaces – indoors or outdoors – to display them at their very best. Bring your favourite images to life with one of these popular photo products. There is one for every budget and they make great gifts for friends and family too. Should you be interested in any of my services listed above, please contact me on +27 (0) 74 293 3583 or complete the form below and I will provide you with a quotation.